There's just something about the stars and stripes that brings a tear to your eyes. When you see a bald eagle, you feel a little aroused. You are a true patriot who loves 'Murica! 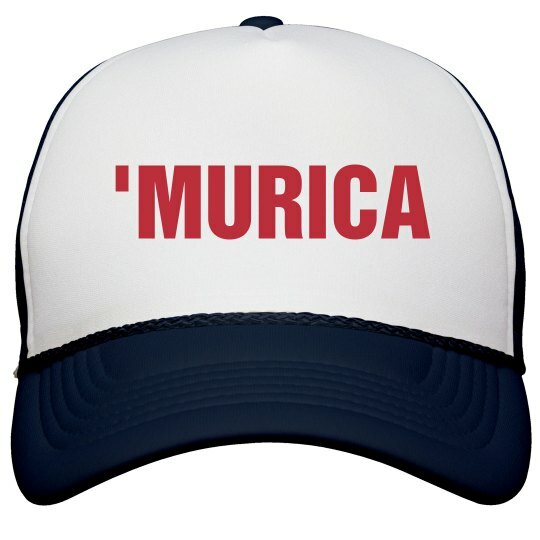 Show your pride with this trucker hat!